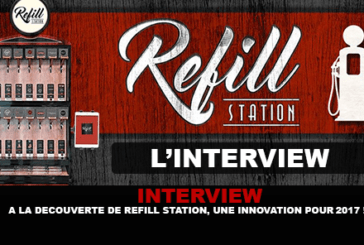 E-CIGARETTE: "The duty of the doctor is to reassure and inform"
INTERVIEW: Discovering the Refill Station, a true innovation for 2017. 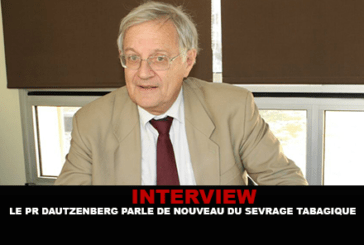 INTERVIEW: Professor Dautzenberg talks again about smoking cessation. 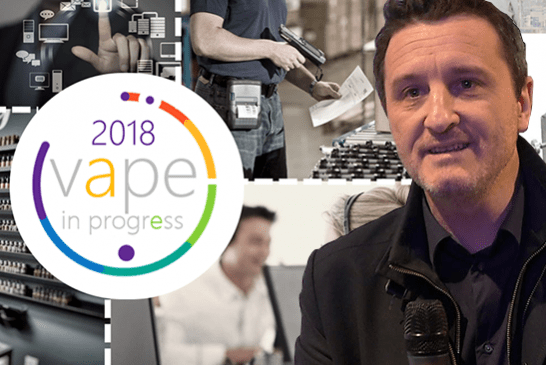 INTERVIEW: Hon Lik, the father of the e-cigarette speaks regulation. 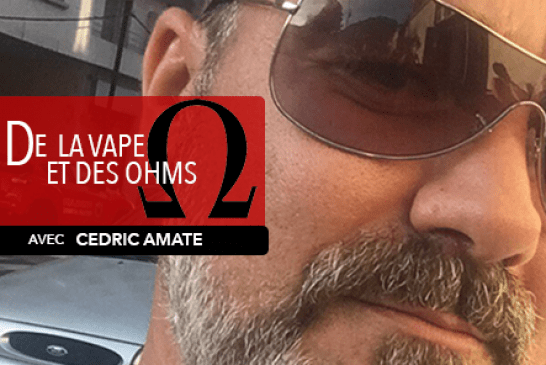 VAPEMOTION: The first youtube fully dedicated to the vape. 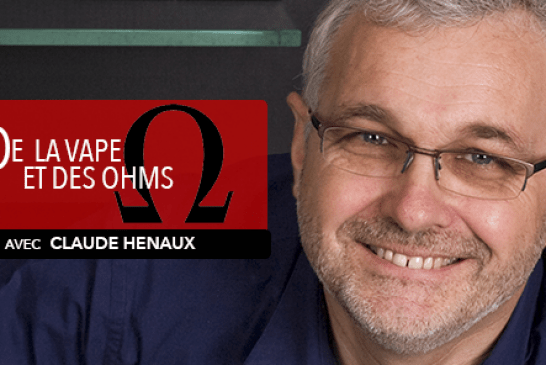 INTERVIEW: Meet the Quebec Association of Vape Shops. 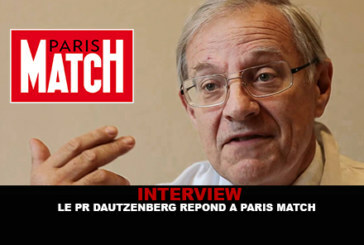 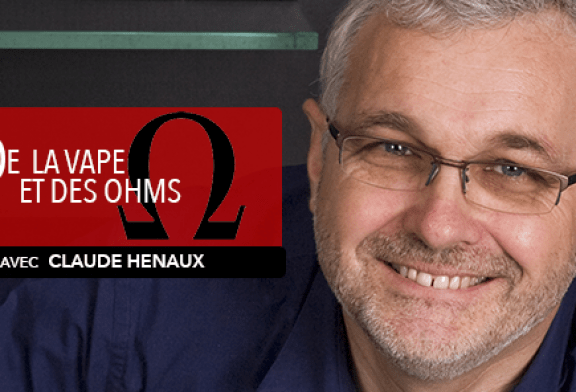 INTERVIEW: Professor Dautzenberg answers Paris Match. 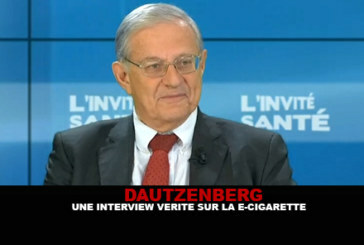 DAUTZENBERG: A truthful interview about the e-cigarette! INTERVIEW: Vapadonf, a forum like no other! 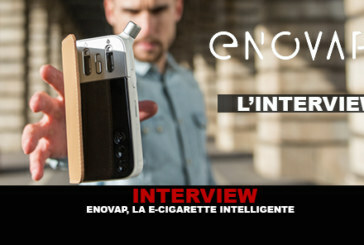 INTERVIEW: Enovap, the smart e-cigarette. 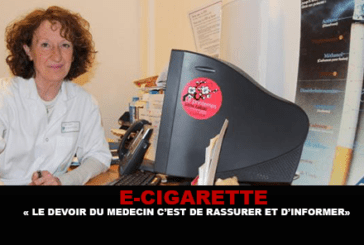 The 3 March, Belgium, the publication of a royal decree has transposed the European directive on tobacco then upset the electronic cigarette market by imposing stringent regulations.